for a double dose of whimsy today, follow me to 101 things i love where i discuss my 5 fall faves! 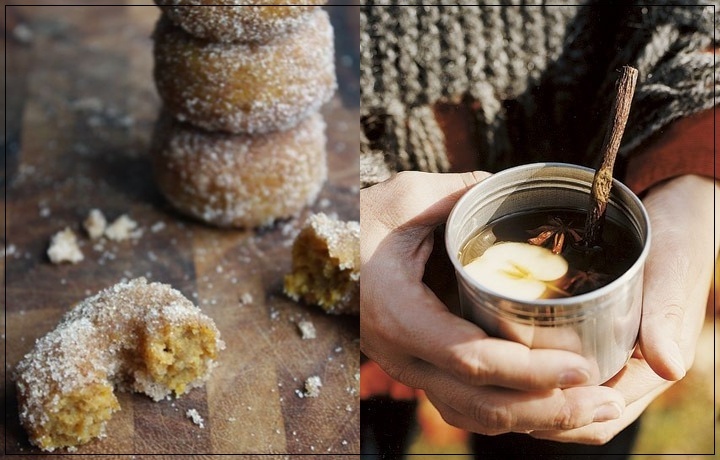 Pumpkin donuts and apple cider = YUM! I loved your post to death!